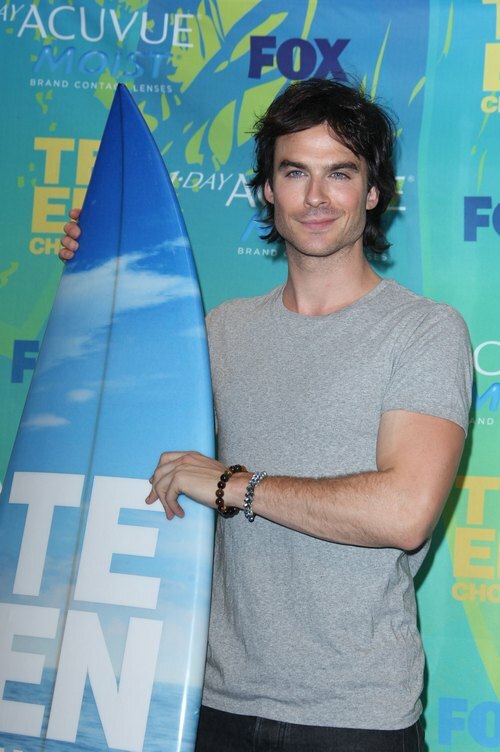 Last night the 2011 Teen Choice Awards brought out a slew of stars from movies and television. Taylor Swift took home SIX surfboards. Blake Lively has a lot to smile about – she’s been dating Leonardo DiCaprio for the past few months and things seem to still be going strong. 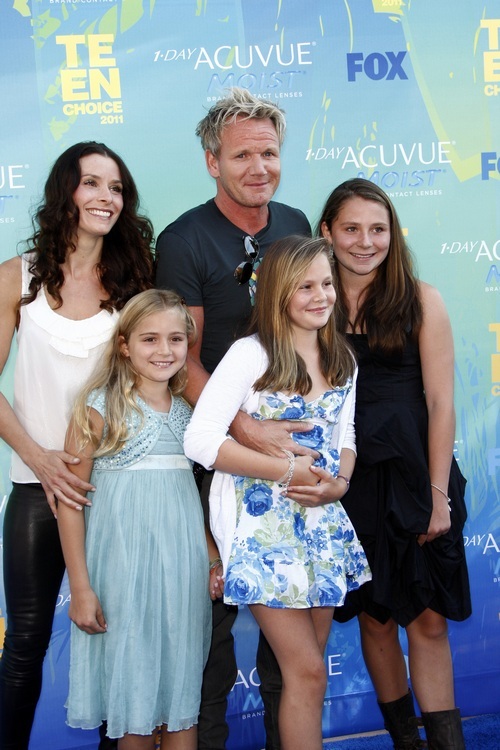 Chef Gordon Ramsay and his family.